Kelly’s Tavern: A family tradition for four generations. Back in 1949 when Ed Kelly and Mabel Kelly bought Rudy’s Twin Boro Tavern across the highway from where we are today, they never could have imagined that nearly a half century later their tavern would become an icon on the Jersey Shore. 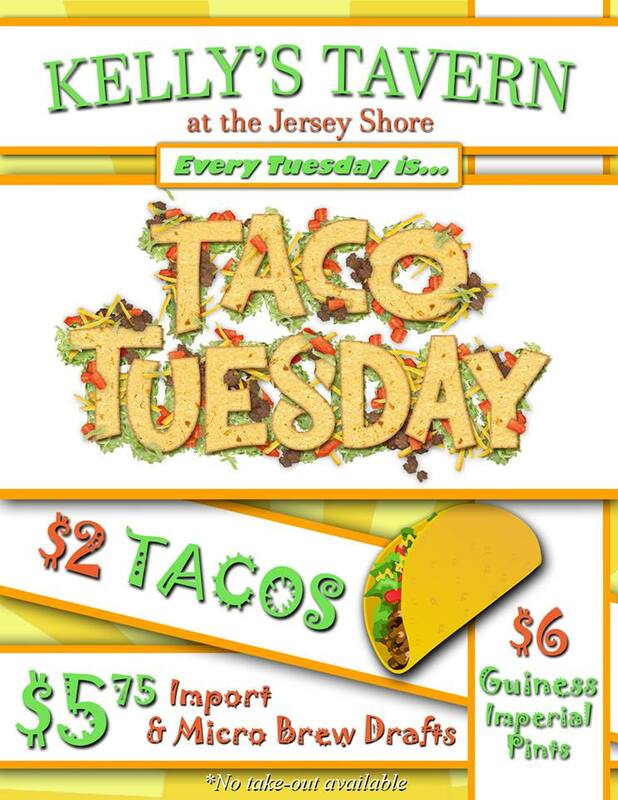 When the Kelly’s arrived at “The Shore” the Parkway had yet to be built and “Kelly’s Korner Tavern” was already becoming an institution among the local population. After Mr. Kelly’s death, his son Bill and wife Gerry joined his mother in the family business. By the late 1950′s the business had outgrown the original tavern and in 1959, the present location was opened. 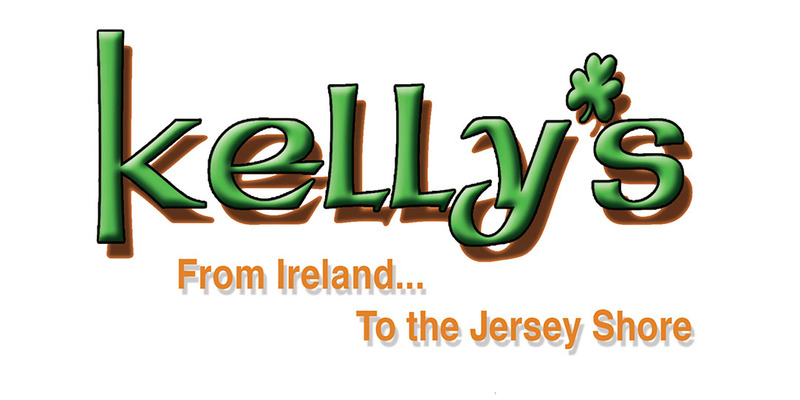 When designing the new spot, special attention was given to paying tribute to the Kelly’s rich Irish heritage. The Kelly’s trace their roots all the way from County Monaghan and the town of Clones back on “The Old Sod”. To reflect this link to the past, a large hand painted ancestral map of Ireland covers the ceiling above the oversized bar and authentic banners and coats of arms which were imported from Dublin. A wide selection of entrees, sandwiches, burgers and salads to meet everyone’s taste, including original Irish fare. Check out this lineup: 14 beers on tap and a wider assortment in bottles. If you want it, we’ve got it. 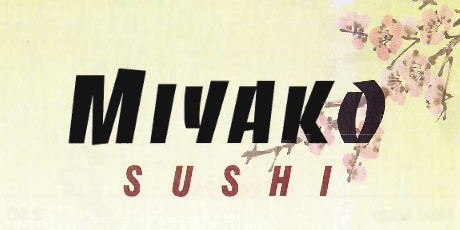 Yeah, Sushi. Kelly’s has all of your tastes covered. A dedicated sushi chef will freshly prepare your meal for you. New Years Eve: 7 am – 9pm + Irish New Years Celebration starts at 3 pm! The Tiffany Room is available for banquets and private parties. We offer a variety of banquet / buffet packages to meet every need and budget. Perfect for those mid-day gatherings, office parties and repasts. This package is available from 10 AM to 3 PM. Starting at $17.99 per person. Click here for other pricing and options. See schedule below for availability. Excellent for all occasions and is offered throughout the day. Full buffet options starting at $22.99 per person. Click here for all options and pricing. Excellent for all occasions and is offered throughout the day. Full buffet options starting at $27.99 per person. The Catering Menu provides a variety of items that take the work out of your party planning. Call Kelly’s and let us do the work for you. 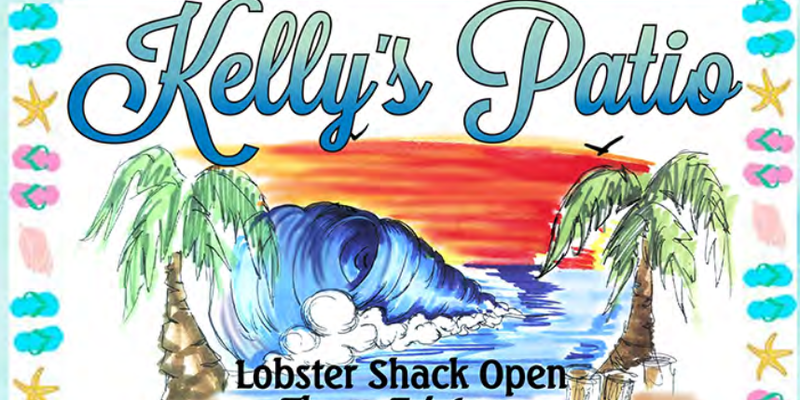 Kelly’s also provides catering that is packed and iced for parties / trips on boats.